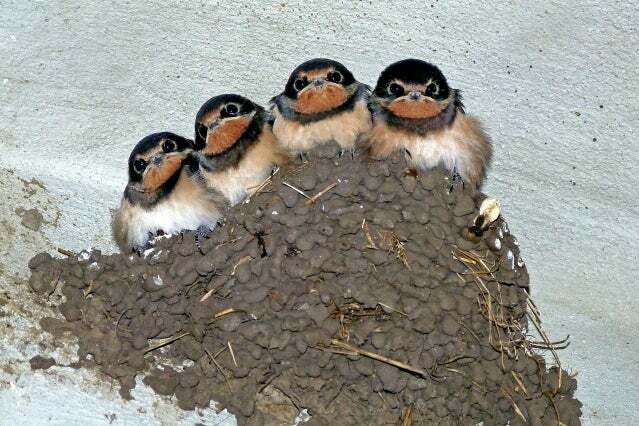 Is it illegal to destroy a swallows' nest on the wall of our home? 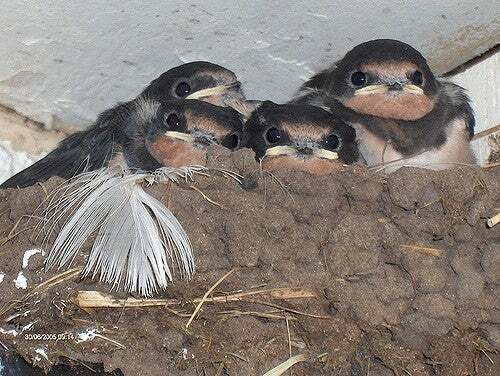 I SAW a neighbour knocking down a swallows’ nest from our block of flats. Is this allowed? J.I.